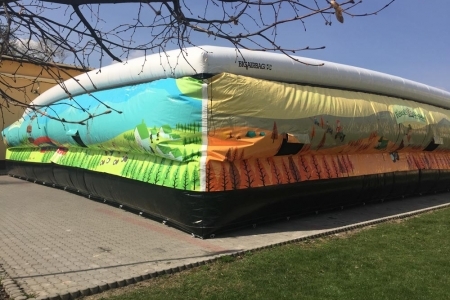 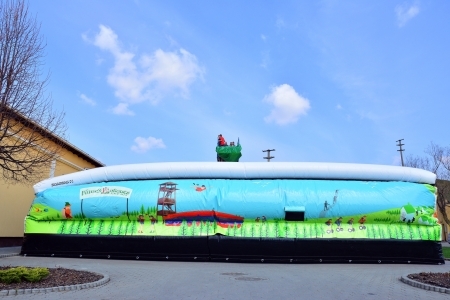 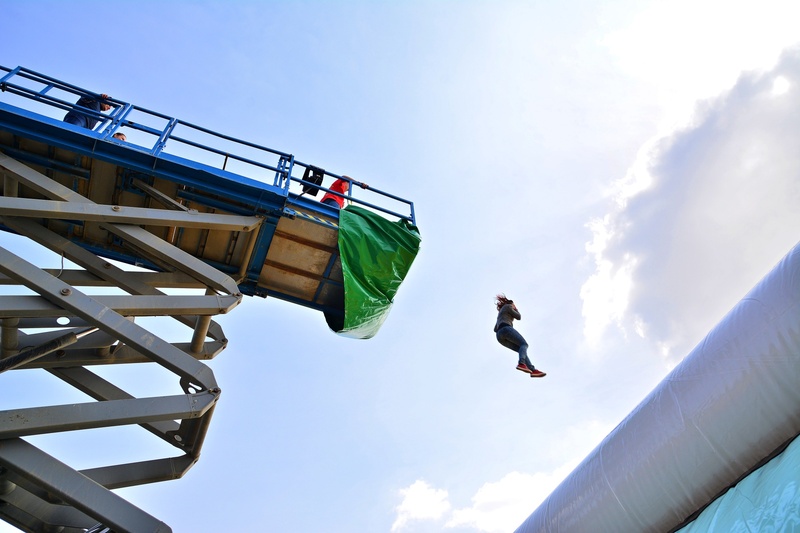 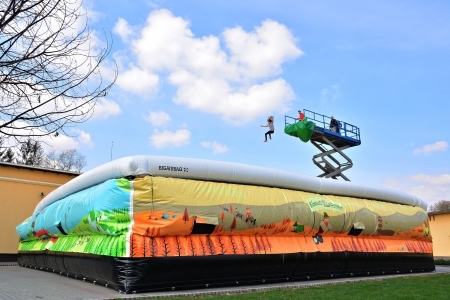 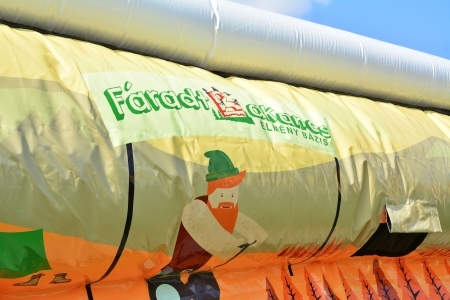 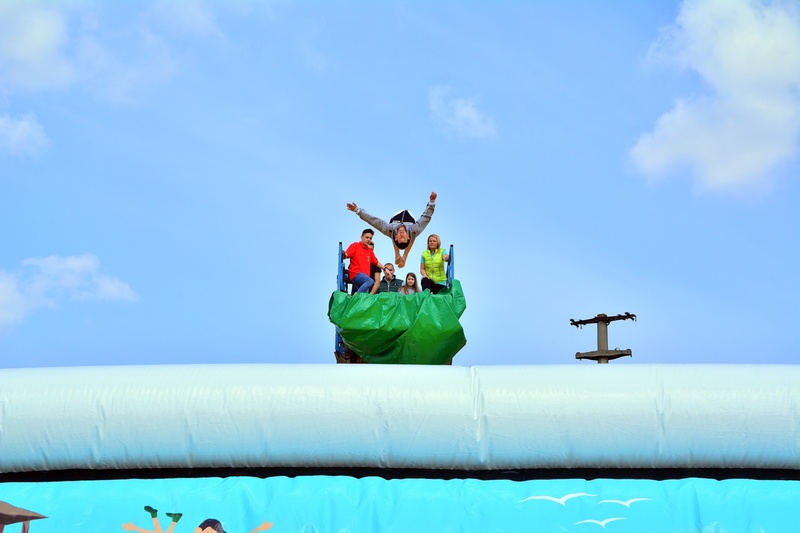 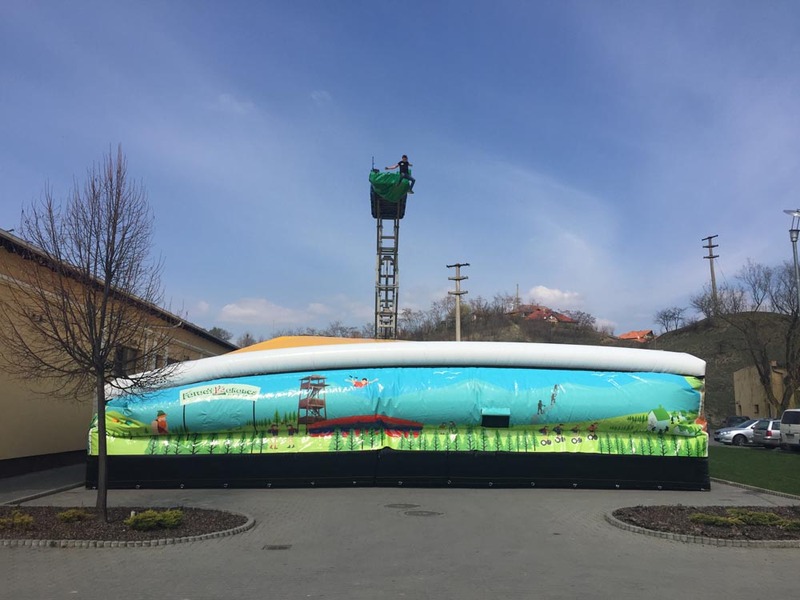 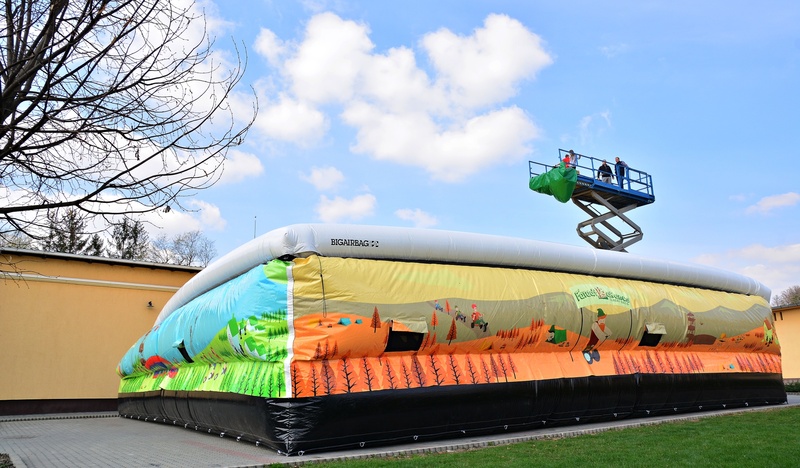 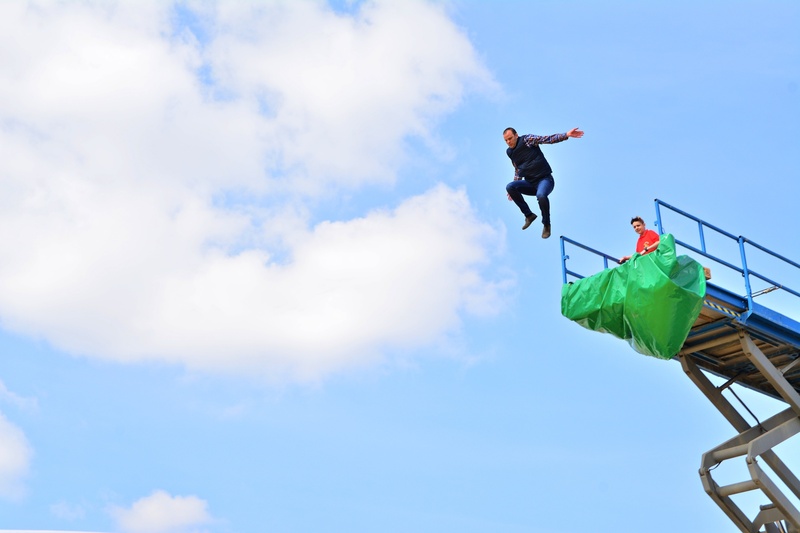 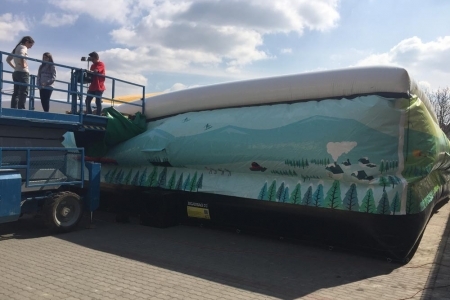 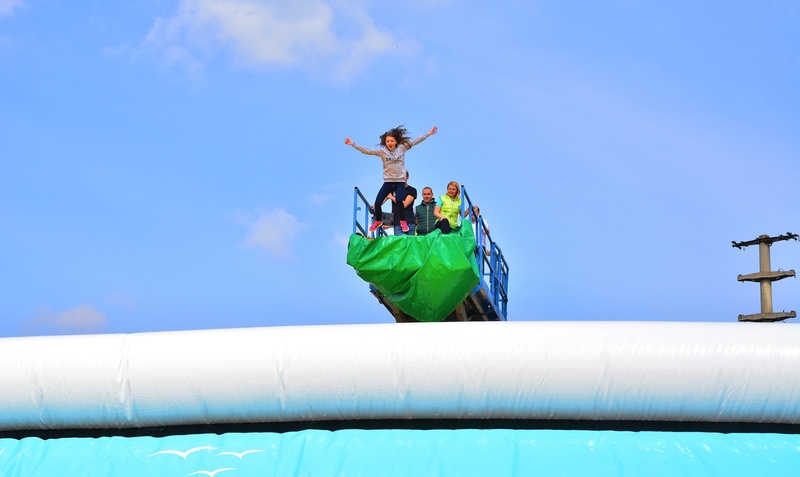 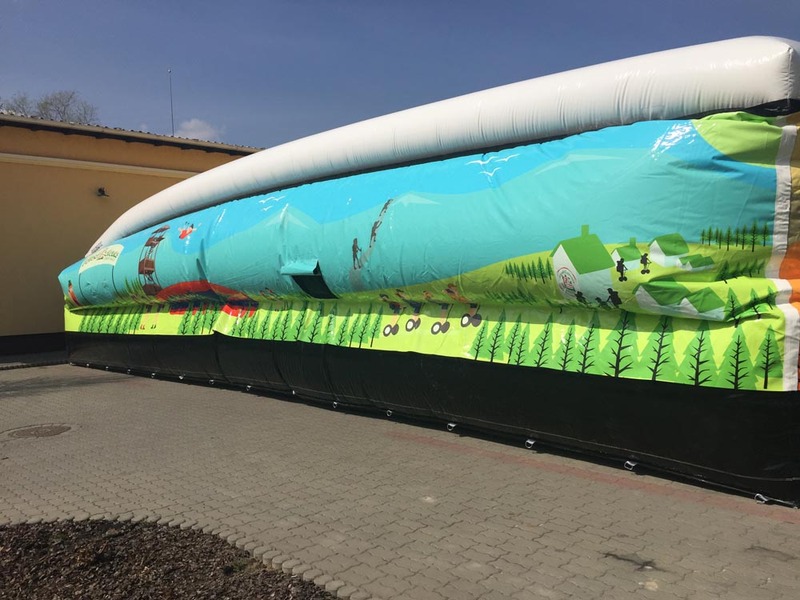 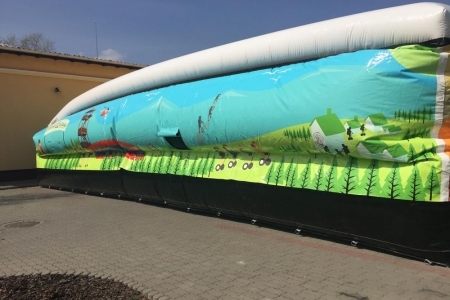 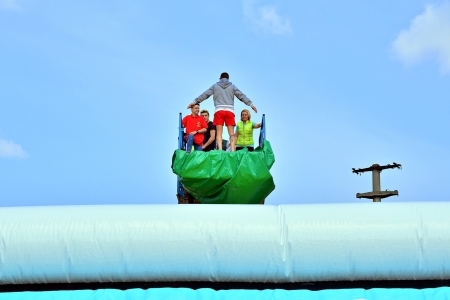 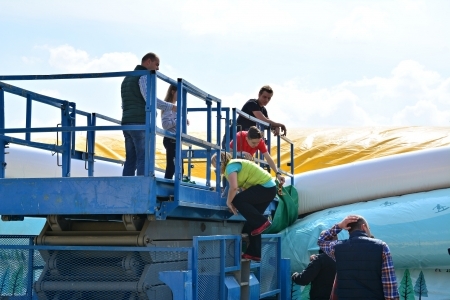 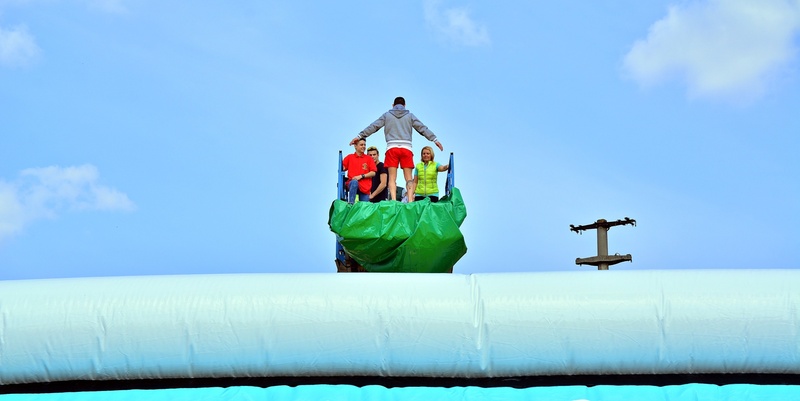 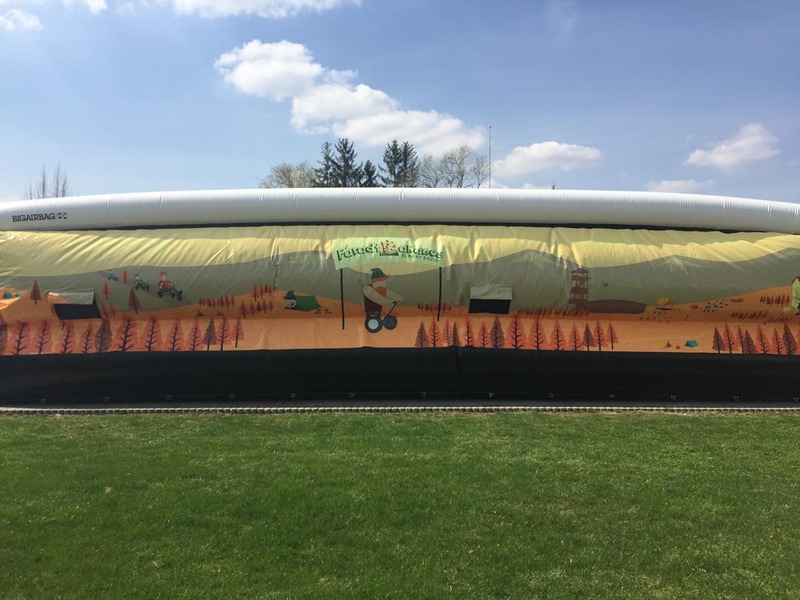 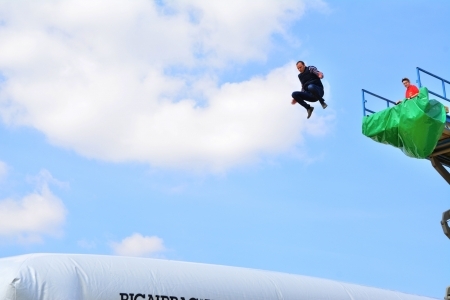 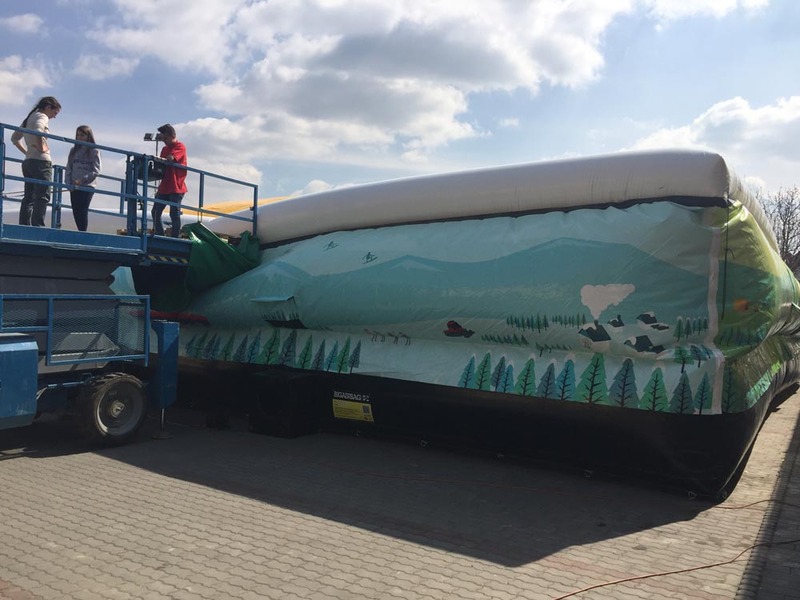 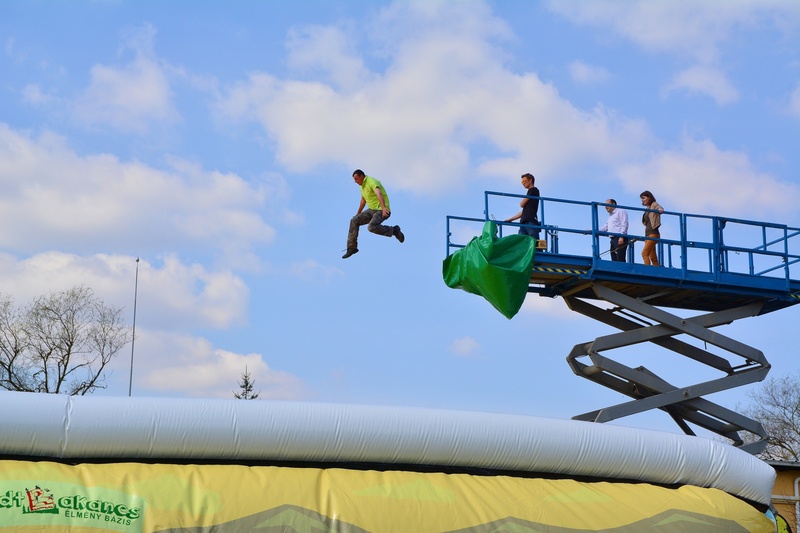 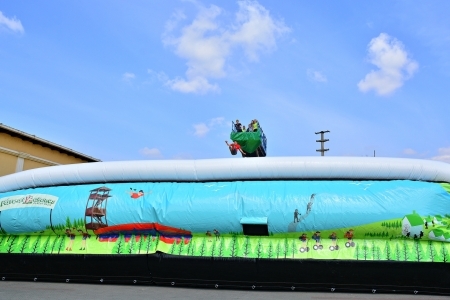 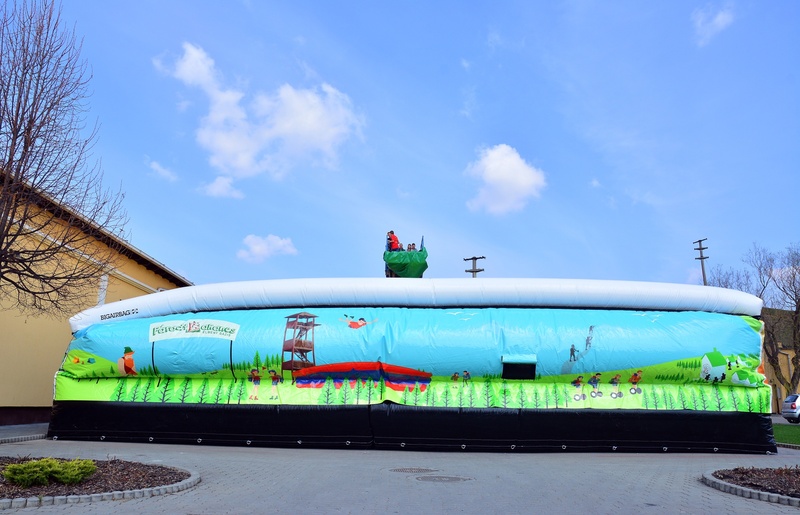 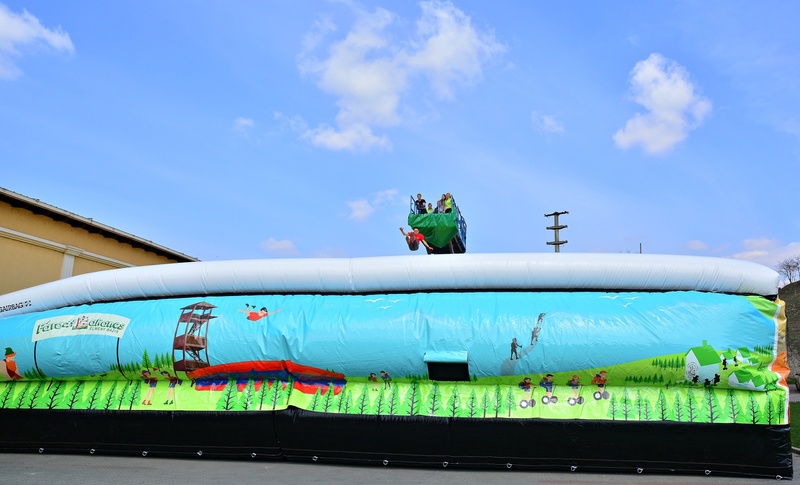 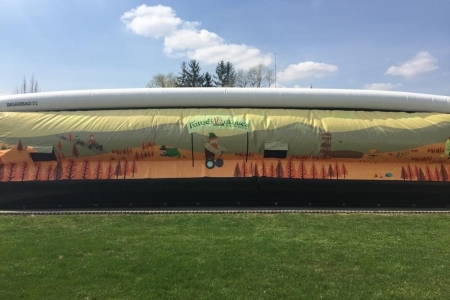 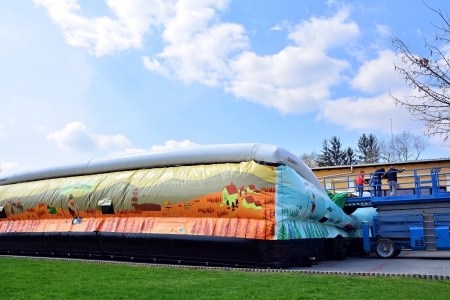 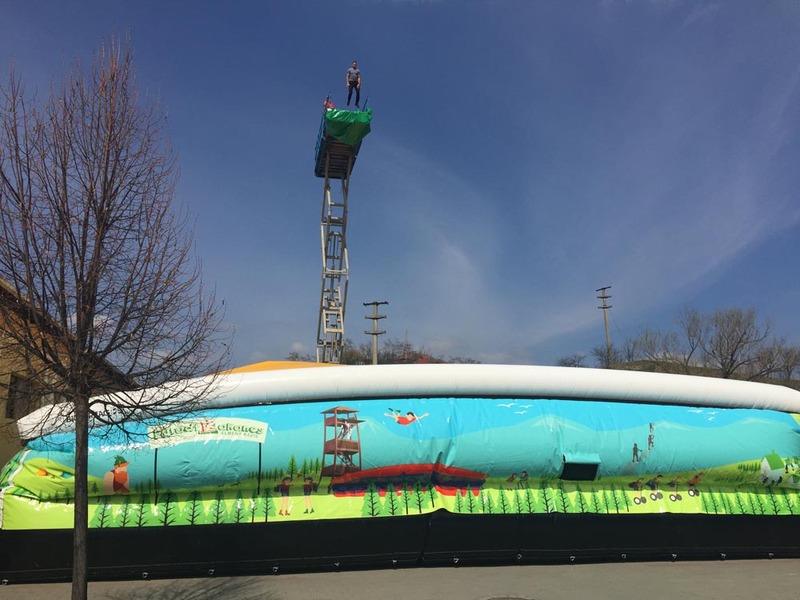 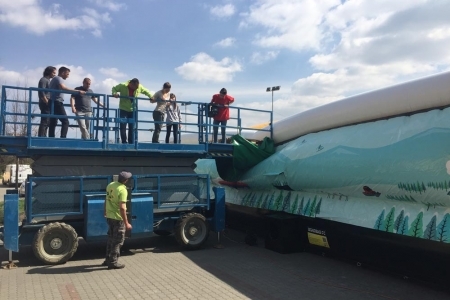 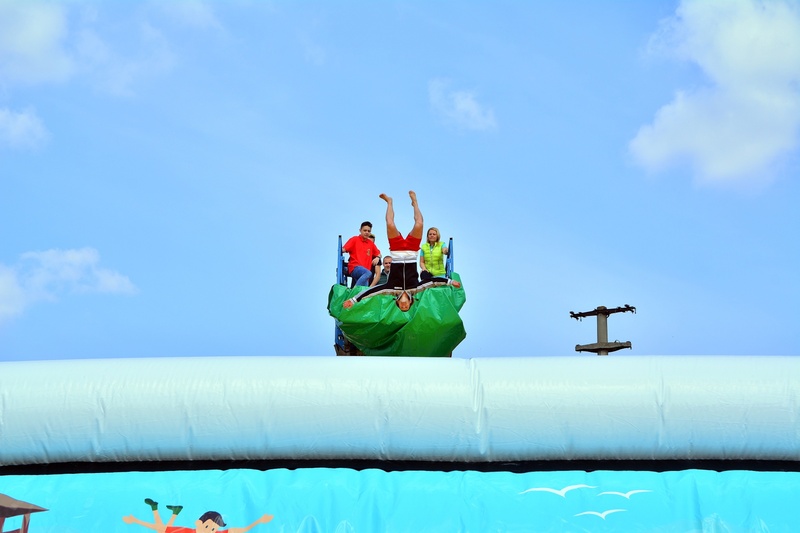 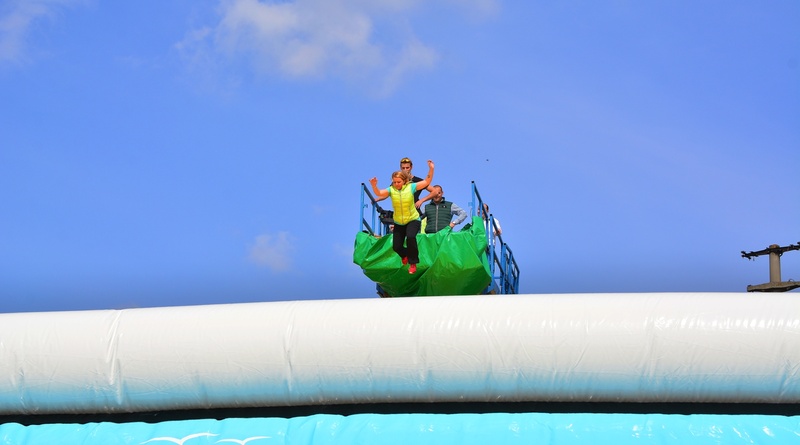 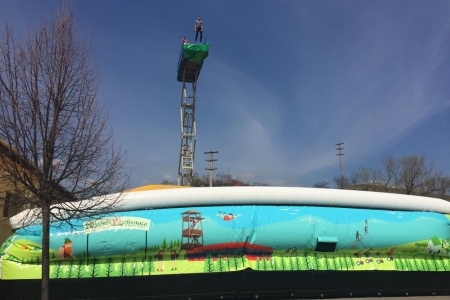 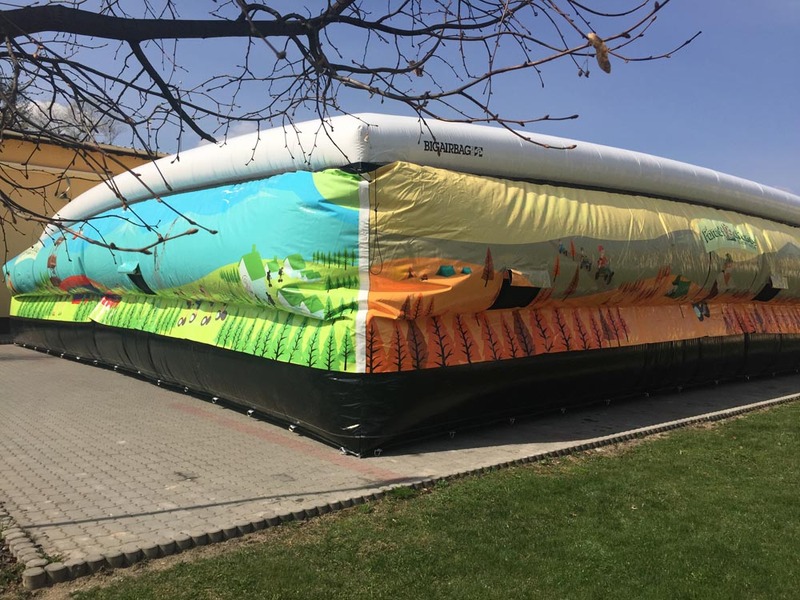 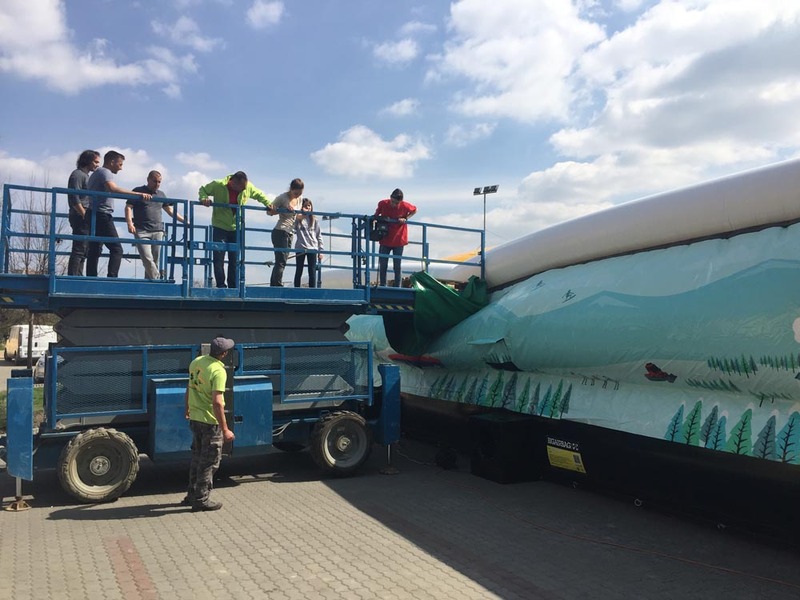 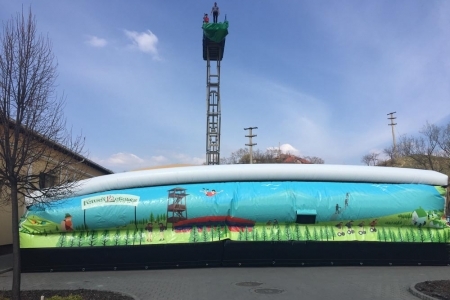 BIG AIR BAG is a huge air pillow one can jump into from an altitudie of even 60 m. This bag is 15 m long, 15 m wide and 3 m high and it it is waiting for guests to jump into it in our adventure park. 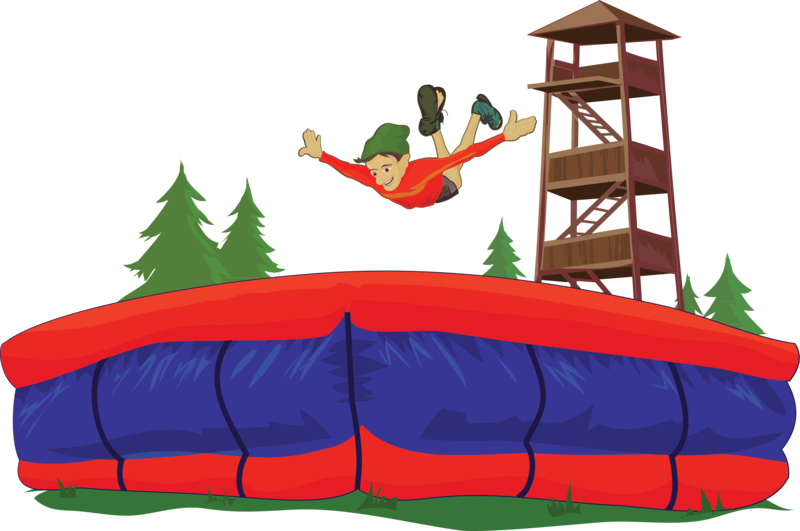 We are a perfect gift for birthdays or other high-standard events because who would not like to fly more seconds without get injured? 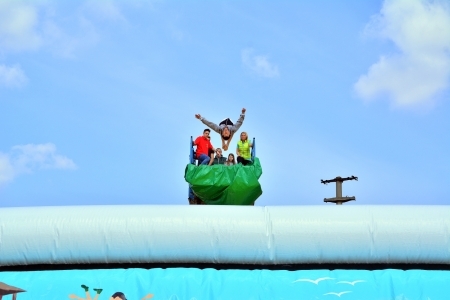 For our event prices and for further information please contact us.